How can we help you with your toughest obstacle? Struggling with a problem part? 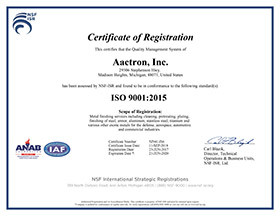 Aactron is a second-generation family-owned and operated business in Madison Heights, Michigan. The company resides in a 30,000 square foot facility and is dedicated to solving customer problems through specialized coating applications and custom coating services, such as plating, passivation, dry film lubricants, chemical resistant coatings, high temperature resistant coatings, rubber bonding adhesives, corrosion protective coatings and many others. 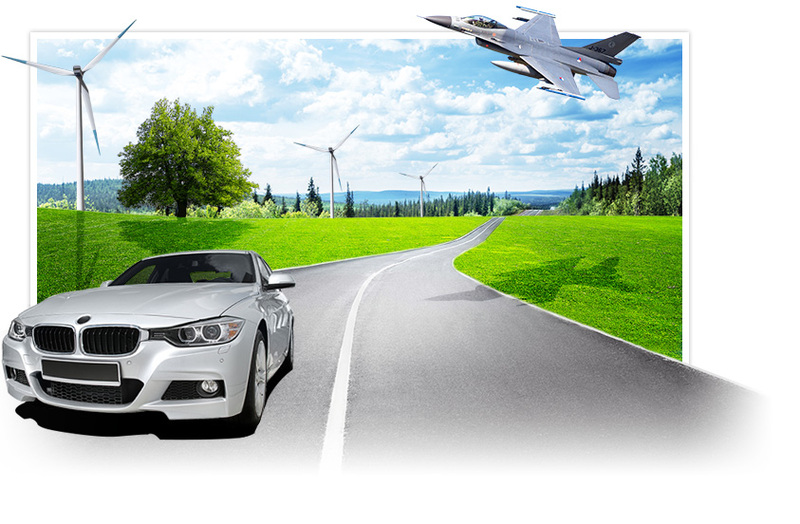 We serve a customer base that includes defense, aerospace, wind & solar power, oil & mining, heavy truck, automotive, furniture, chemical processing, medical and numerous other industries. Aactron offers a broad range of pretreatment and coating capabilities that include operations like specialty masking, packaging, kitting, tooling and prototyping.